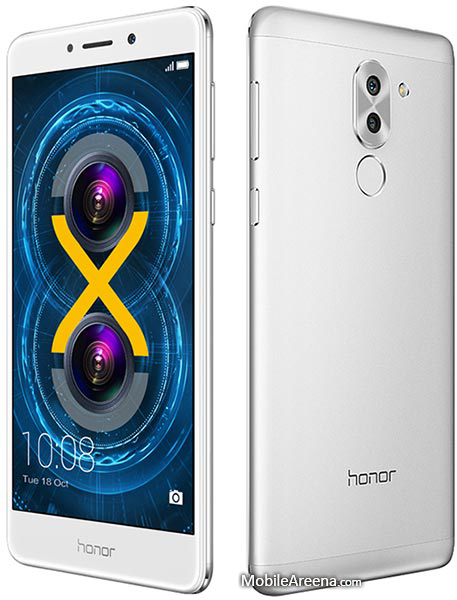 Huawei Once again wins the battle of mid range Android phones by releasing an amazing and outclass smartphone Huawei Honor 6X. This phone has a classical metal body construction that gives a stunning feeling in hand. It is equipped with a dual camera at back side that make the snaps more clear and crisp. It runs on Android 6.0 Marshmallow right out of the box. Huawei has announced this eye catching phone last year in December and it is officially available worldwide for sale from January 2017. 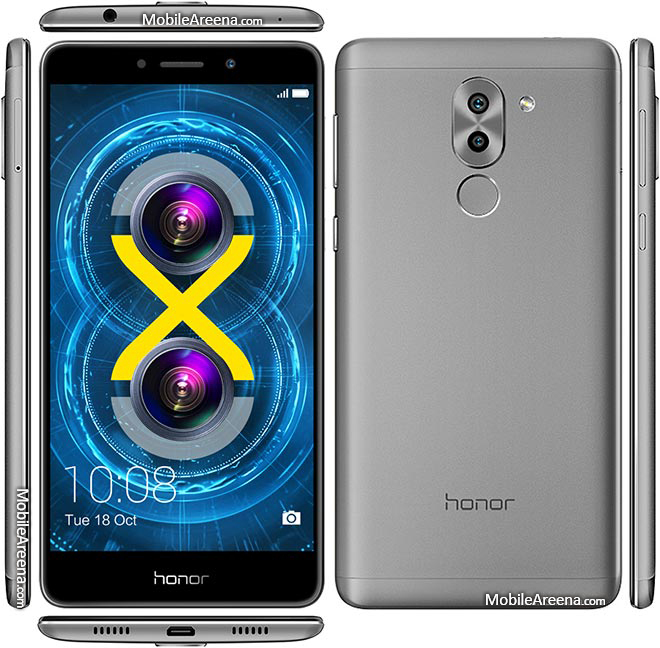 Now Huawei has also launched Honor 6X in Pakistan with an amazing offer from the chines company Zong. Yes we are talking about Zon Free Internet package with this phone. The device will cost you Rs. 28,499. Zong offers 12 GB data for 3 months. This latest mid ranger gives you a large 5.5 inch screen with 1920 x 1080 pixels. It also offer you finger print sensor for security purporses. It is equipped with a powerful 3,340 mAh battery. There are two slots for inserting SIM cards and memory card. But it is totally upto you whether you use both slots as SIM card slots or one for SIM and one for Micro Card Slot. Moreover, the smartphone also features Kirin 655 octa-core processor with Mali-T830 MP2 graphics.